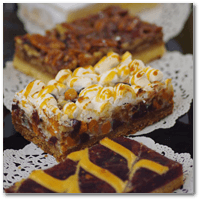 At Simply Delicious Catering, we’ve been proudly serving New Jersey for 30 plus years. We provide and array of delicious cuisines and professional, reliable service. Our chefs specialize in fancy sandwich platters, panini platters, sliders, kebabs, dips, green & whole grain salads, hot and cold buffet dishes, freshly baked cookies and much, much, more. Our specialty menus even offer vegetarian, vegan, and gluten free options. As part of our services, we provide a professional invoicing for your records. Delivery with set up, staffing for those special parties, disposable chafing dishes, and quality plastic ware are available for an additional charge. Last minute meeting with clients? We will make every effort to accommodate your needs. Turn an ordinary sales presentation into a HIT! 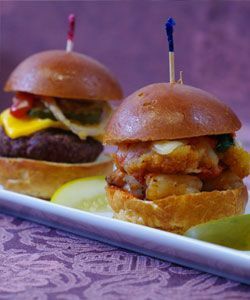 with the finest caterers in Northern New Jersey. To learn more about how we can turn your corporate gathering into a memorable event, speak to one of our specialists at Simply Delicious Catering by calling (201) 863-7666. 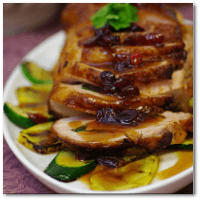 For the past 30 years, Simply Delicious Catering has provided unsurpassed professional catering services for businesses in New Jersey. Utilize our wealth of experience for your sales presentations, corporate celebrations, meetings, trainings, family gatherings or other special events by calling us at (201) 863-7666. In addition to our extensive menu we also provide catering and planning services such as consultation and event preparation. We are here to help plan your corporate events, meetings, presentations, seminars, graduations and more. Call our professional event coordinators at (201) 863-7666. Our bagels are rolled and baked on premise throughout the day, guaranteeing you a delicious and fresh bagel at any time of the day! Serving lunch? 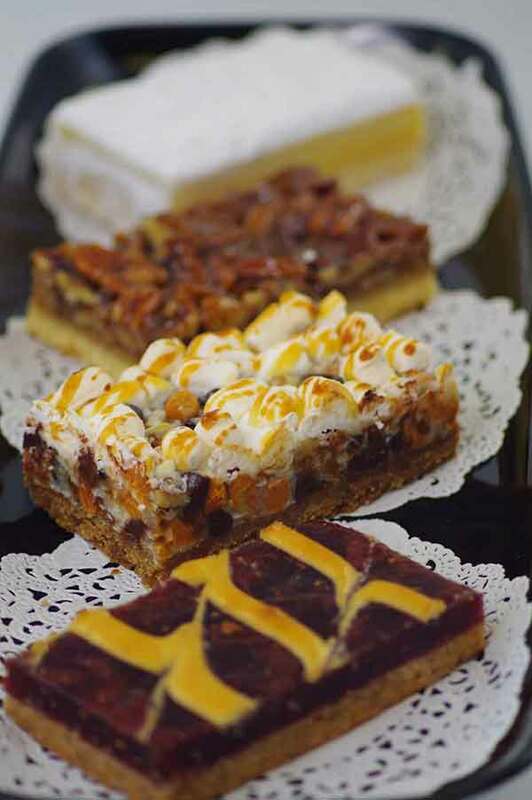 May we suggest a “Simply Delicious” assortment of sandwiches, wraps, a vegetable filled pasta salad, and a dessert tray? Spice things up with delicious gourmet sliders, topped with crispy fried onions, pickles & ketchup on buttery brioche. If you need corporate catering in NJ this summer or any time of year, keep Simply Delicious Catering in mind. Like our name suggests, Simply Delicious Catering can make catering any type of corporate event simple and stress-free. You have better things to worry about than catering when you’re hosting a corporate event, whether it’s small and intimate or large and complex. With Simply Delicious Catering on your corporate event team, you can leave the catering to us—from set up to clean up and everything in between—and focus on your guests and making your event a success. Choosing a corporate caterer in New Jersey can be difficult. To get the most out of your corporate catering experience, you need a corporate caterer who will work with you to understand your goals for your event or meeting, whether it’s one-time or an ongoing relationship. Simply Delicious Catering offers the benefits of working with a smaller company, along with all of the benefits of working with a skilled and experienced team. With our catering professionals, you’ll always feel like the only client and the most important client while we work on planning and executing your catering plan. Catering is about good food, but it’s also about professional and outstanding customer service. 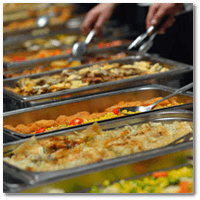 Simply Delicious Catering is the company you can trust to provide both excellent, high-quality breakfast catering service in NJ, as well as unforgettable customer service that your employees or partners are sure to appreciate. If you’re treating your meeting attendees or the whole office to a catered breakfast, make sure you choose Simply Delicious Catering to make sure you get the best menu and the highest-quality customer service available. A business breakfast in New Jersey can make all the difference if you’re hosting an early-morning event or holding an early-morning meeting. Treat your guests to coffee and their favorite breakfast meal to get the day started on the right foot, whether it’s a workday like any other or an important conference. Simply Delicious Catering will help you simply and easily cater a business breakfast that everyone is sure to enjoy, appreciate, and remember. 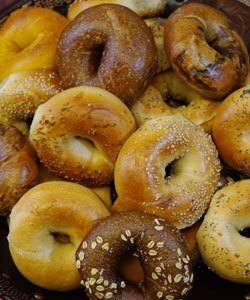 In addition to breakfast catering, Simply Delicious is also a top choice when it comes to catering your hot lunch in NJ. Whether you’re hosting a corporate event, a company-wide meeting, or just having a special office party, service a hot lunch to your guests, employees, or co-workers can make all the difference. 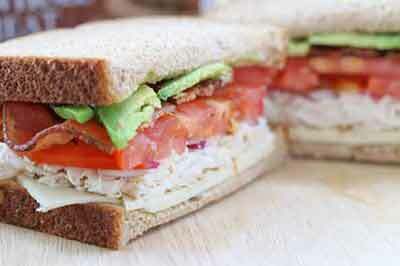 Simply Delicious Catering can make catering a hot lunch a breeze with easy menu options for everyone. Our catering team will help you quickly and easily select options to serve that best suit your event and your guests. And when you work with Simply Delicious Catering once, you’re sure to come back to our friendly catering staff the next time you need to cater a corporate event. 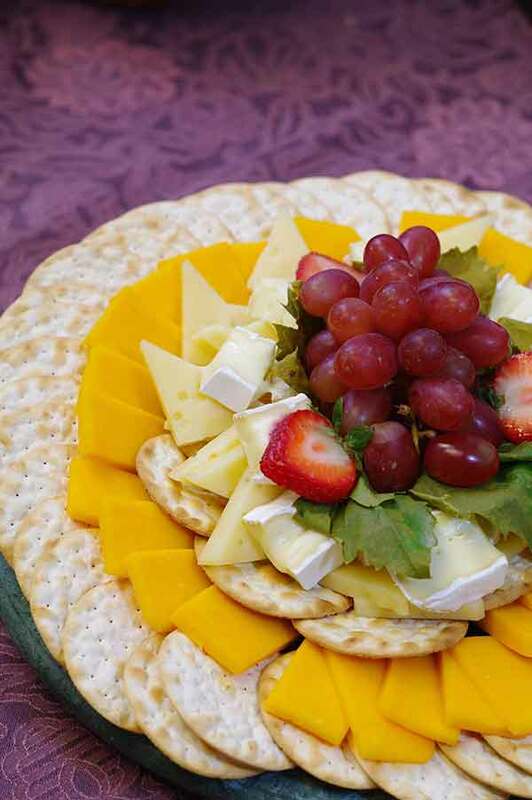 If you’re looking for a leading corporate catering company in NJ, call Simply Delicious Catering today to learn more about our business catering options.